We couldn’t exist without the help and support of our volunteers and we convey our grateful thanks to all of you who help us in so many ways. 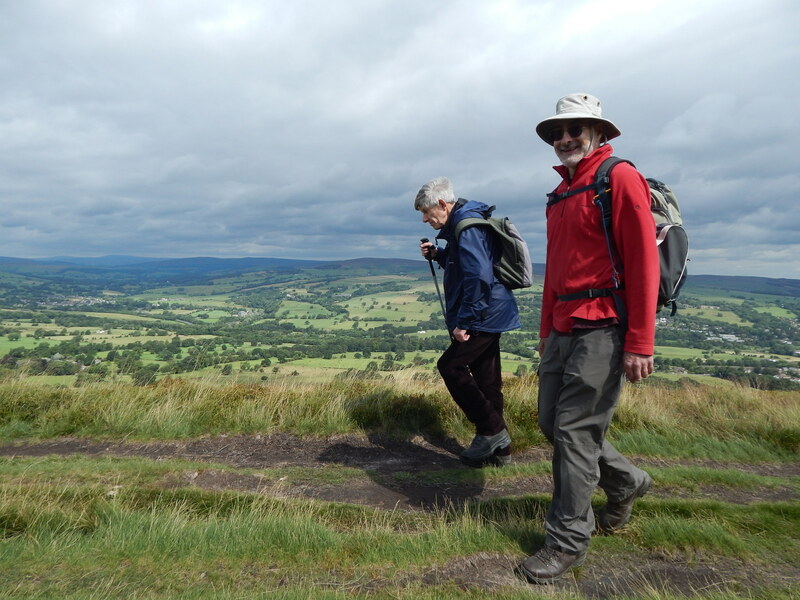 We are always in need of new volunteers; jobs can range from guiding a visually impaired person, assisting a wheelchair user, driving a minibus, piloting a tandem, or mending our stock of equipment! Full training is given as required. Volunteers can come as often or as little as they wish. We guarantee that it is rewarding, exciting and fun! 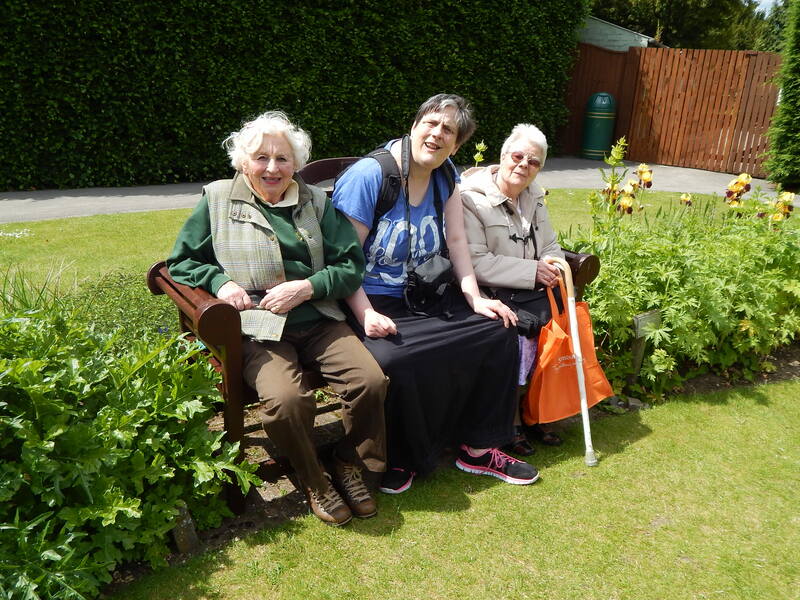 If you would like further information on the volunteering opportunities available we’d love to hear from you. 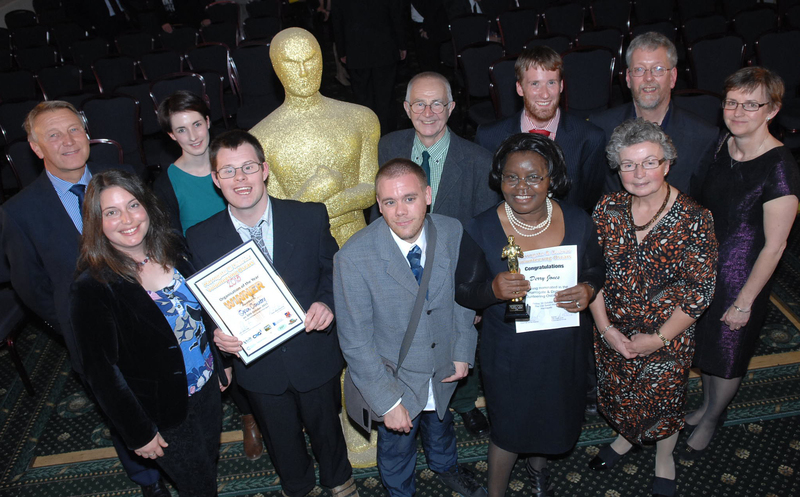 In 2015 Open Country won ‘Organisation of the Year’ at the Harrogate and District Volunteering Oscars.